The sports analyst had an unexpected visitor on Tuesday morning. 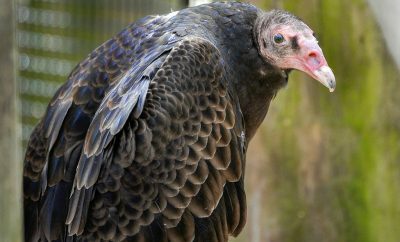 According to his colleagues, a turkey vulture crashed through the window of his office at ESPN in Bristol, Connecticut. Local animal control was dispatched to the scene. The bird is alive and was eventually freed. Check the stack for photos and reacts from ESPN personalities and more.